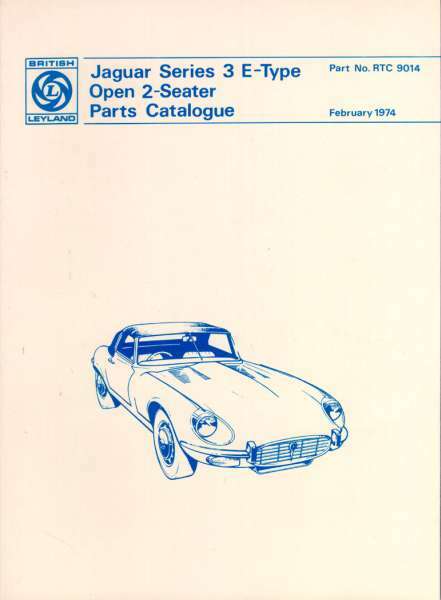 E-type V12 Series 3 Open 2 Seater. All parts illus. & numbered. 240 pgs, drawings.